On occasion, you and your doctor will be faced with a medical issue which won’t have a clear-cut answer. 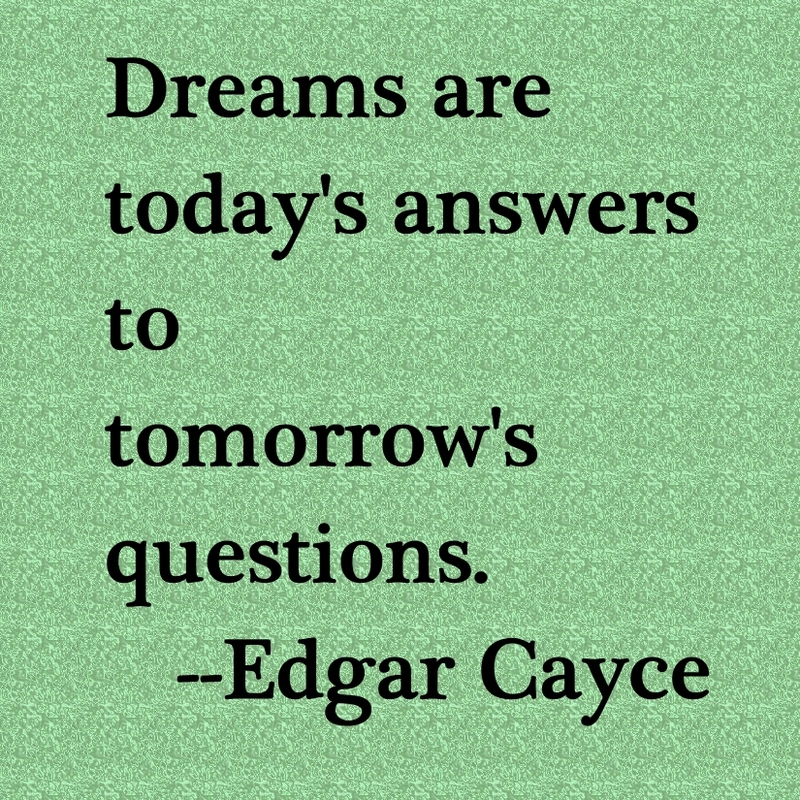 It is in times like these that getting a second opinion from dreams can be very helpful. By having or asking for a dream that can bring more awareness to the issue you might be gifted with a dream that provides a clear diagnosis, a remedy for the presenting issue or more information on the issue. This happened to me recently. My overall health situation is very much influenced by the fact that I had a kundalini event about nine years ago. As a result, the heightened energy in my body not only brings me great healing energy and very good health; it also causes my heart to beat more rapidly and my blood pressure to rise when an energy surge is taking place. Because western medicine can’t do much to treat a rapid heartbeat, doctors tend to ignore it once the heart and vascular system are determined to be healthy. High blood pressure is another matter. They want to treat it because they have an arsenal of drugs that will do the job. However, the big question is, if you don’t have the usual medical problems that cause high blood pressure, will drug treatment of high blood pressure be the best way to go—especially when the pressure can return to normal very suddenly? Along with many kundalini experts, I believe that the kundalini energy does influence blood pressure. I would think that just the force of the energy alone going through the body must have an effect on blood pressure. On top of that, any negative energies that get released through the kundalini surge such as anxiety, anger and fear, will also cause blood pressure to rise when the person experiences them in the release. If the person also has “white coat syndrome,” a fear of going to the doctor, there can then be a third factor simultaneously causing the blood pressure to rise—all of which have nothing to do with the actual physical health of the body. Then there could be added stress factors like having a bad day or dismal week. Such was my own situation recently. My blood pressures were reading a little on the high side when I visited my doctor. 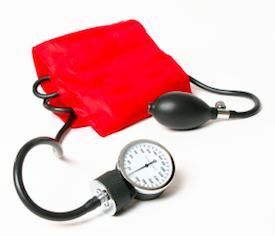 Along with my doctor, we agreed that I would test my blood pressure at home and observe when I felt little if no kundalini and when generally feeling rested and peaceful. Because even taking a home blood pressure makes me nervous, I felt it would great to get some advice from dreams. It turned out that I did receive a most wonderful dream! Dream: Two male physicians dressed in white coats come up to me. I ask them if they want to take my blood pressure. They tell me they are not worried about my blood pressure. This dream told me not to worry about my blood pressure. If they aren’t worried, why should I be? The presence of two doctors in the dream told me I was getting not only one opinion but two from the dream! Knowing that, I feel I can relax more so that I can give a more true reading of blood pressure in a relaxed state. To be on the safe side side I followed the advice given at biologyofkundalini.com website to drink plenty of water and eat three to four stalks of celery a day. Celery, it seems, is a food that can help lower blood pressure naturally. With meditation, I am learning to relax even more when faced with a situation that is scary to me personally. Perhaps the kundalini will release me from “white coat syndrome” but one thing for sure I know is that one day I will give healthy blood pressure readings through this process of working with dreams. Why? Because I not only dreamed that I have good blood pressure but have dreamed of giving resting results! Recently, I had another dream where my doctor was examining me and she said jubilantly, “We did it!” Well, the thing “we” have been working on is getting the blood pressure down to normal while showing relaxed readings through natural means! This is good news. I don’t want to go through the rest of my life being in a panic when I see the doctor or have a blood pressure done. Now I see through dreams that it can be done.